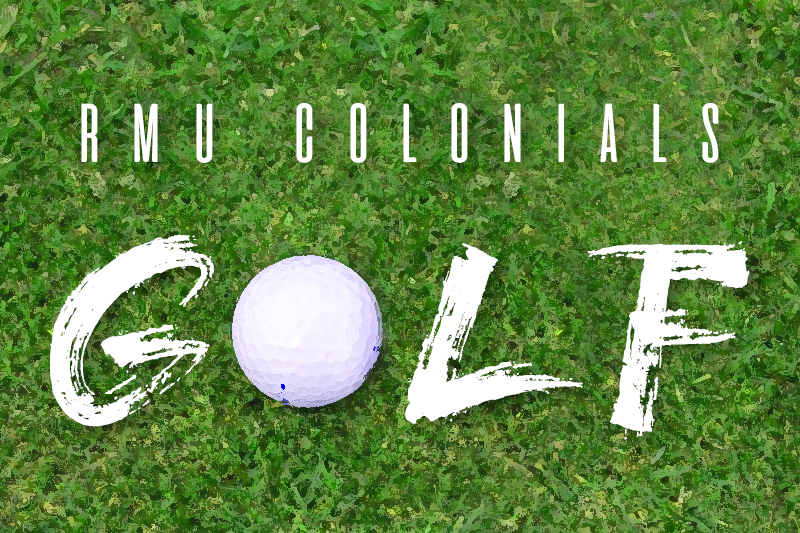 HELLERTOWN, Pa. — After a strong performance last week at the Gary Freeman Spring Invitational, the Robert Morris golf team (+254) followed it up with another strong performance, this time, winning the Abarta Coca-Cola Collegiate Invitational at the Steel Club. Robert Morris won the tournament with a combined score of +9, four shots clear of second place Lafayette (+193). The leading individual scorer was Chris Tanabe of Bucknell, who shot a -3 at the tournament. 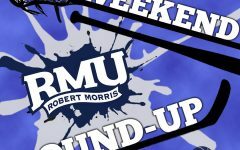 Individually, Robert Morris was led by the pair of Max Palmer and Kyle Grube. Both Palmer and Grube tied for third with one-under 143s. Max Palmer flew up 11 places on the leaderboard, thanks to a -3 final round, whereas Grube was more consistent, shooting a 71 on the first day, and a 71 the following. Next up on the leaderboard for Robert Morris was Bryce Gorrell, who finished in a six-way tie for 12th. Gorrell’s +3 tournament is thanks to a strong second day, in which he climbed 27 places up the board, thanks to a one-under 69. Finishing within one shot of one-another was the pair of Nick Mihalo and Chase Miller. Mihalo finished tied for 59th with a +11, while Miller tied for 64th with a tournament of +12. Mihalo and Miller both birdied the 489 yard, par-5 15th in the first round. Wrapping up the tournament for the Colonials in a tie for 97th was Ethan Sawyer. Sawyer shot a 21-over 165. This was the first tournament of the year for the senior from Saranac Lake, New York. Next up for the Colonials is a trip to Prospect Bay Country Club in Grasonville, Md. for the Towson Spring Invitational. 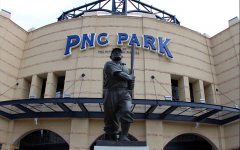 The tournament will take place all day on Saturday, April 6, and Sunday, April 7.